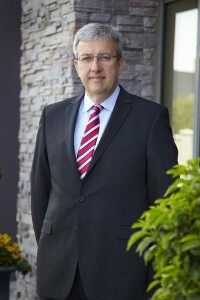 James White is the Managing Director of Wygram Nursing Home. Since 2010 he along with his fellow directors, Joe Fox, Paul Crotty and Dermot Murphy have had a vision to provide quality care in the heart of the Wexford community. 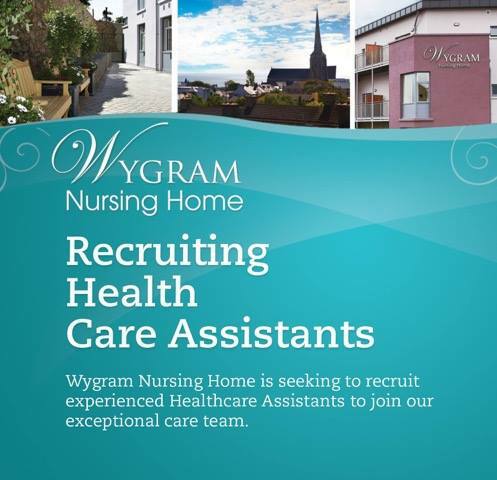 With the opening of Wygram Nursing Home in Spring 2015 this vision will become a reality. James is a qualified Accountant since 1981, and will bring over thirty years of business experience to the role. James also has a strong background of providing care having been extensively involved with The Irish Pilgrimage Trust for over thirty years. He is currently the national Chairperson. 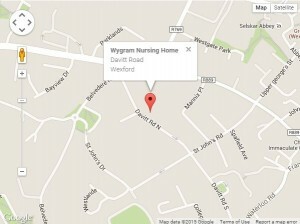 It is of upmost importance for all involved that Wygram Nursing Home is managed to the highest standards. James is a Wexford native who now lives in Barntown with his wife Chris and son Alexander. 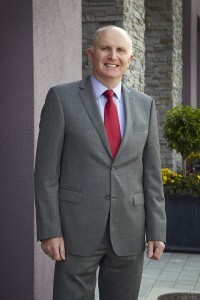 Seamus Killeen has over 35 years management experience in a variety of public and private sector organisations. He initially spent 25 years as an officer in the Irish Defence Forces during which time he served in various command and staff appointments in the Defence Forces Training Centre and Defence Forces Headquarters. Seamus also served with the United Nations missions in Lebanon and Iraq. After finishing her second level education in Dublin, Annemarie travelled extensively for a number of years and in 2002, she returned to Ireland and moved to Wexford. Annemarie began her Nursing Career in Wexford General Hospital as a healthcare assistant , she then went on to do her Nursing degree and graduated with an Honours BSc Degree in General Nursing . Since graduation she has worked in her chosen field of nursing Care of the Older Person. 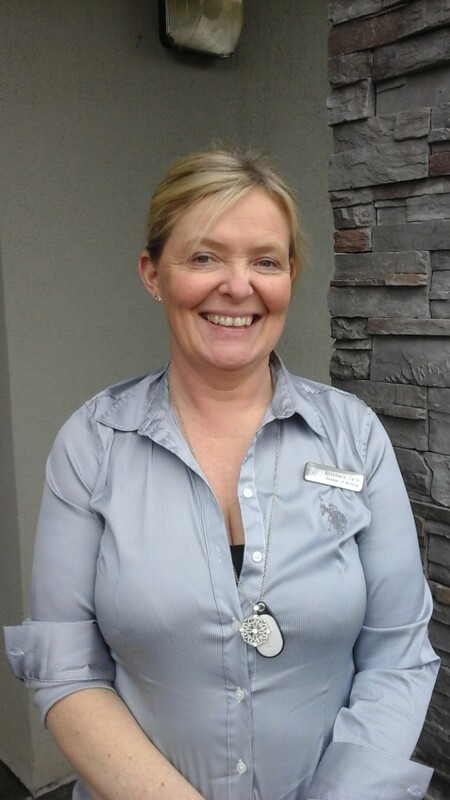 Since then she has gained a wealth of experience and knowledge in this area, after a brief period working in Orthopaedics in Australia and undertaking “An Understanding of Dementia” course through the University of Tasmania. 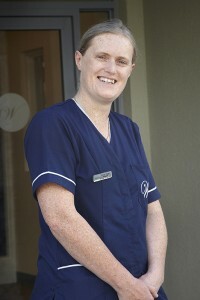 Annemarie returned to Ireland & joined Wygram Nursing Home when it opened in 2015 as a Senior Staff Nurse, she progressed in her role to Clinical Nurse Manager and through her ongoing commitment & dedication to our residents has taken up the role of Director of Nursing focusing her attentions keenly on a daily basis to continuously strive for excellence & highest standards of care for our residents. Catriona began her nursing career in 1996 in St. Vincents’ Hospital Dublin where she qualified as a Registered General Nurse. Catriona worked in oncology in St.Vincents Private Hospital prior to travelling to Australia. 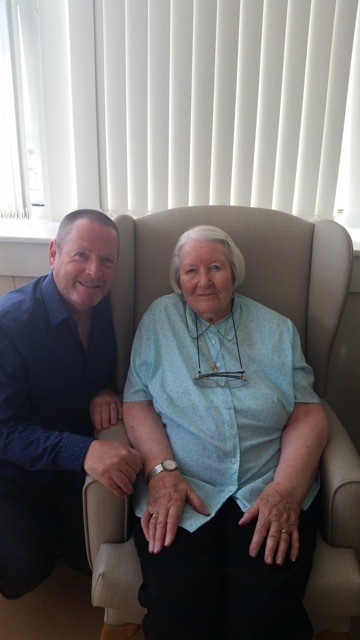 She then returned home to Wexford where she assisted her parents in their family run business, Valentia Nursing Home, as Assistant Director of Nursing. After three years of gaining valuable experience under the training of her mother Catriona became Director of Nursing in Valentia, a role which she held for 13 years. 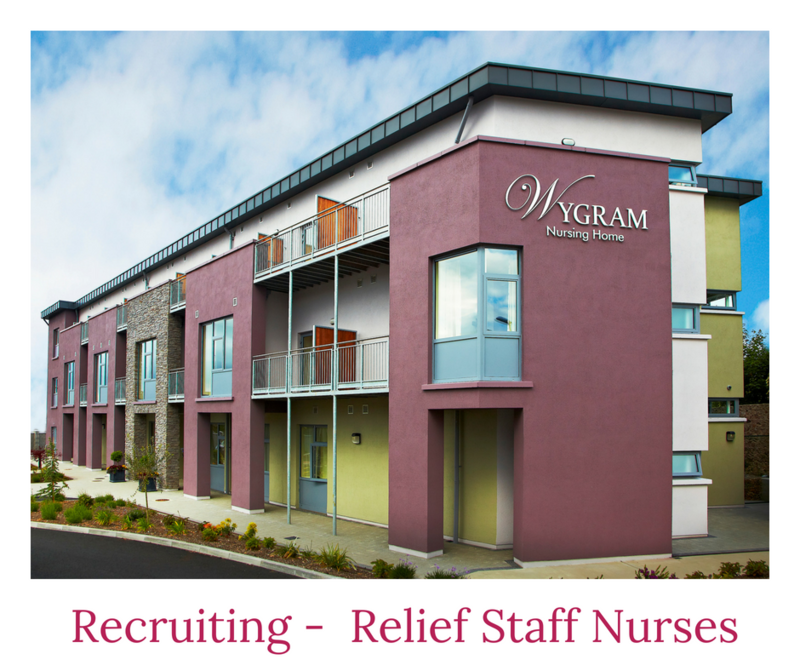 Catriona brings to Wygram Nursing Home a wealth of knowledge in holistic care of the elderly and shares Wygram’s ethos in striving for excellence and delivering quality care.